Got tired of having to log into Nova each time to test client side things, such as .WS or .TRN modifications, so I've made a few modifications in Uli's old client and hacked this together. I've also modified 'ui_scene_selection.inc' slightly, to allow for an easier selection of scenes (terrain files) if you have multiple. Also mucho thanks to Uli for always being there for technical questions and pointers, regarding asm in this case! What it does, is basically it enables two UI buttons that allow the user to load 'Scenes' without needing to be connected to a server and then to teleport around the planet based on a set coordinate map inside of a .txt file. What it doesn't do, first of all, it is not a hack or can be used as such. Teleporting only works in 'singleplayer'. Secondly, 'singleplayer' is very raw and basic, don't expect to play, see mobs, fight or do anything game like. I've only made this so we have a quick access to the ingame renderer and system to easily test client side modifications or content, be it actual terrain files, snapshots, simple texture modifications, meshes, etc. Simply extract all the files inside the .7z archive to your PreCU SWG directory. Then simply select a scene, hit next and you're done! You could also create a character, but it only sticks around while you're in the 'singleplayer'. 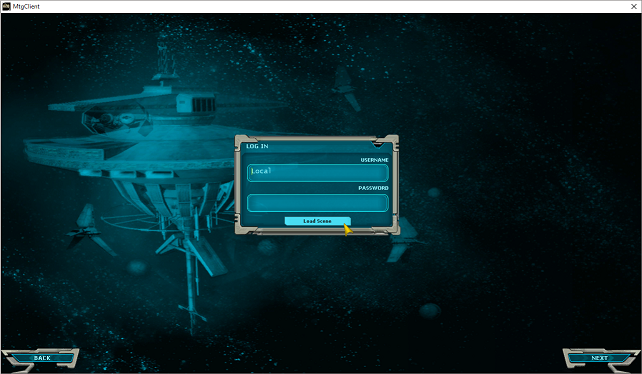 Select the planet you're on, then the location where you want to teleport to and hit 'OK'! Note: It is possible to teleport to other planets, but I found it extremely unreliable/unstable. I haven't figured out the exact reason why it crashes, sometimes it works flawlessly. 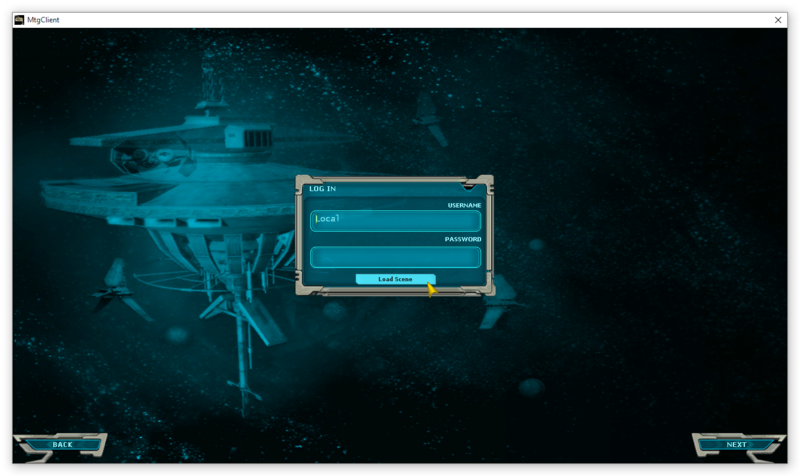 I'll try to eventually fix it if I'm able, but one thing I've noticed, either you only teleport after having been 'in game' for a while (It seems to lessen the crash on load) or you could try logging on on Nova for example, traveling to another planet, disconnecting, loading up a scene again and then teleporting across planets seems to work most of the time. But this process takes longer than simply 'Disconnecting' from the scene and selecting a new one. If you use the '_' character in display names, it will be translated into a space in game, so for example: 'City:_Bela_Vistal' would look like 'City: Bela Vistal' in game. I've noticed that, if you modify it while ingame and simply close and reopen the Locations window, it pulls the updated content. description - The description of the scene, can be anything, because displayname doesn't seem to work, use as the 'visual name'. filename - The filepath to the .trn file. Name - The internal name, I'd keep it the same as the actual name of the filename. screenshot - The 'preview' picture of the scene, you can find already set up ones (Or add new ones to it) further up in the file, search for 'Name='screenshots'', then look at the <image .../> blocks. 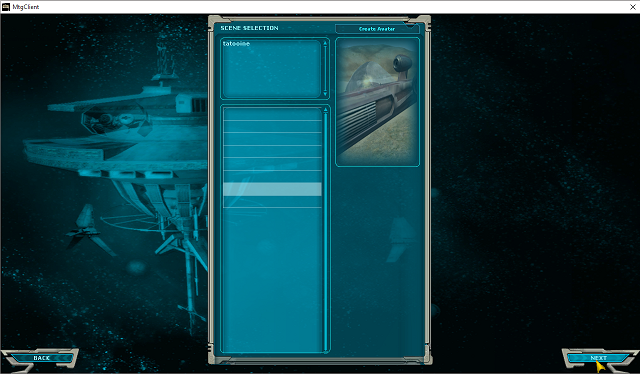 Once you've chosen one, for example 'space', enter it here like: 'screenshots.space'. loginClientID - This sets your 'Username', I've put Local as default so it saves any UI changes made in game and doesn't lose them everytime. 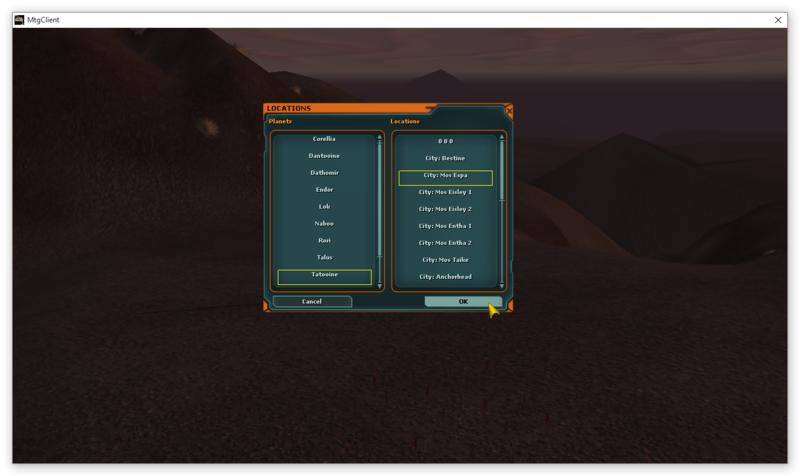 You can find the settings in 'profiles/Local/single_player/'. avatarSelection - This links to the object template that you want to spawn as, you can change this to nearly anything I believe. 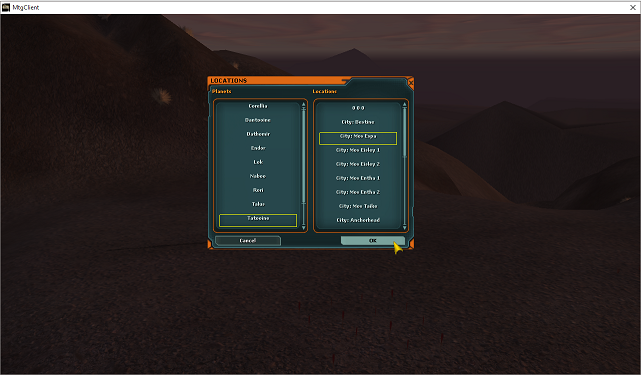 Note that unless you modify them, the turnRate will usually be worse than the default object/creature/player/ objects. freeChaseCameraMaximumZoom - This sets how far you can zoom out with your camera. 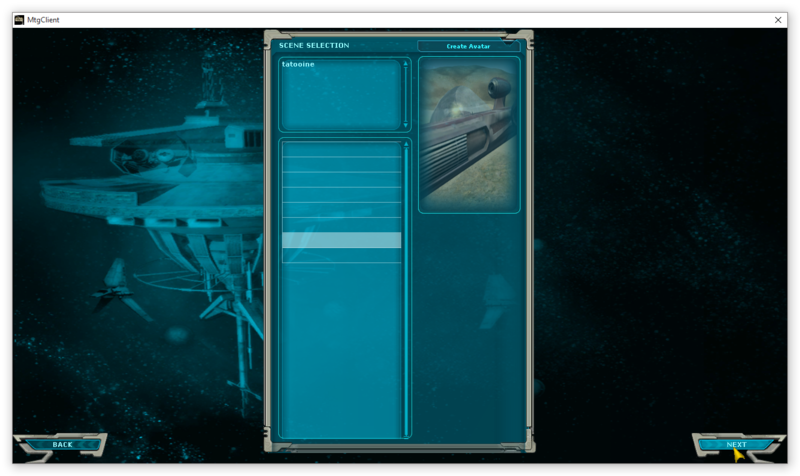 The SWG default is normally 1.
singlePlayerStartLocationX - This sets your starting X coordinate, in case you want to keep loading somewhere specific. If you set this, it applies to all 'scenes' you load in, so be aware of that. The SWG default is 0.
singlePlayerStartLocationZ - This sets your starting Z coordinate (Not height, that is set automatically). The SWG default is 0. 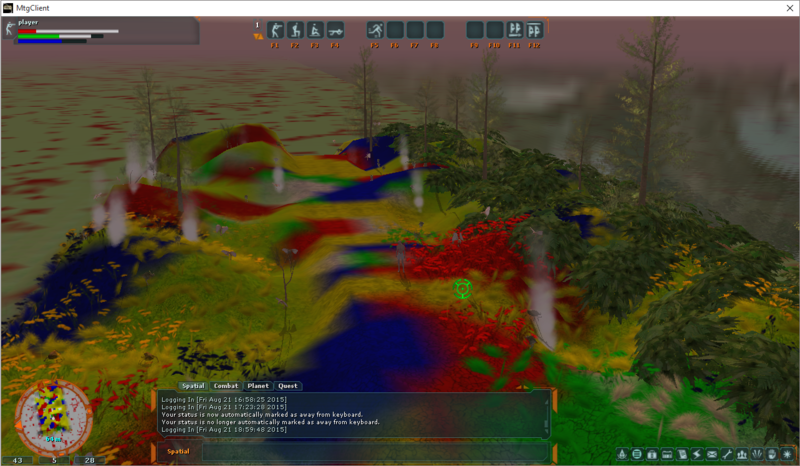 Is it possible to edit terrain height map? If so how? Wrong thread? But yes, it is. 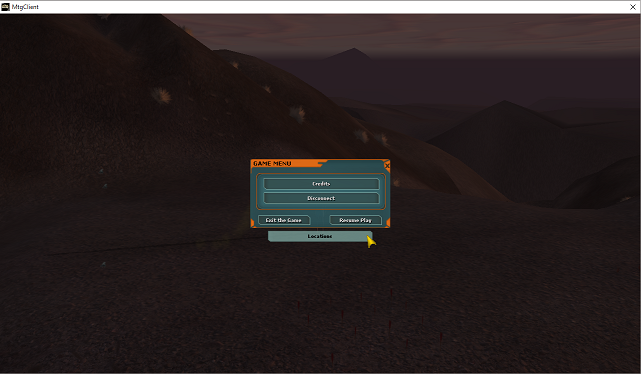 Better ask in one of the threads about terrain modification. Edit: Just realized how old that reply was, my bad. Can't get the download to work for me, just sits on loading. Just tried it and it worked fine for me?? Hmm. I'm using firefox, and still doing the same. Downloaded fine for me in Chrome. We can set up a mirror if problems persist - seems fine to me too though. holy X-Wing Chewwie ! Just found this in my n00B phase of terrain editing! Thank you so much for this! 1. figured it out lol -> client: install in the PreCU SWG directory, that the client game directory? 2. figured it out lol -> working on a new planet, I want to use the off line editor to see the objects in the .WS file I am working on ....so do i need to go thru all the steps to add the planet, compile a new TRE... OR can i just add the files and modify - using the tool to view along the way ? UPDATE: so I have Complied a new TRE- added to the client side file sLocal.cfg file ..... it works now- just don't have an object at 0.0 lol. Can't wait for a terrain builder app ..... /cough /cough .....how is that coming ? I created new objects and included in the same TRE with the TRN / WS file and added to the slocal.cfg file. If I remove the custom object - the client loads fine and can see TRN and WS like normal. Note: if I have post 14.1 objects from the MTG TREs, no issue, loads / displays fine. What should I check or edit?